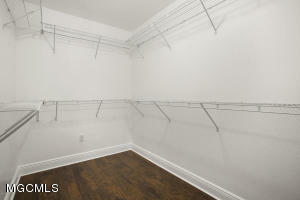 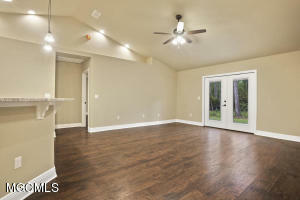 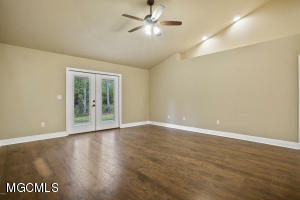 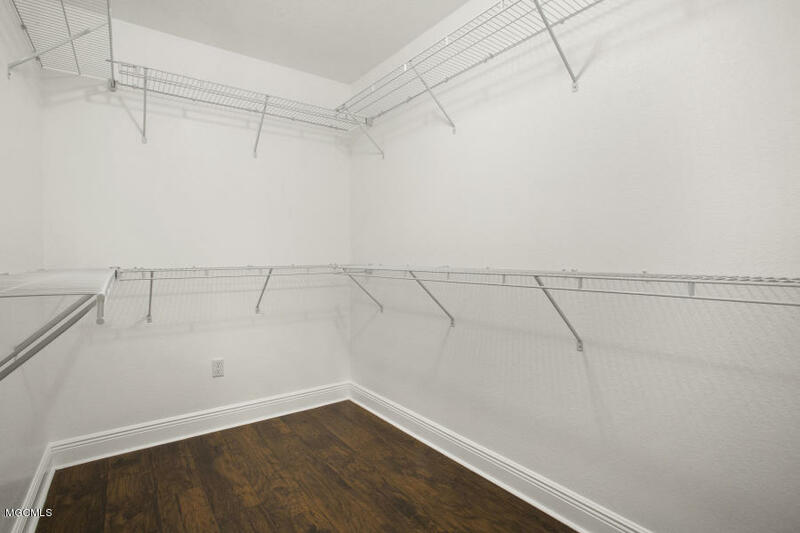 AmenitiesAmazing NEW Home with ALL of the High End Amenities. 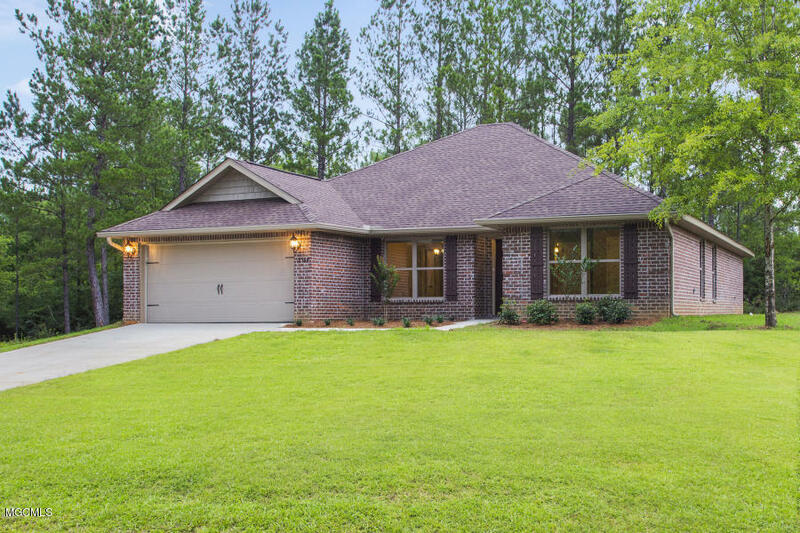 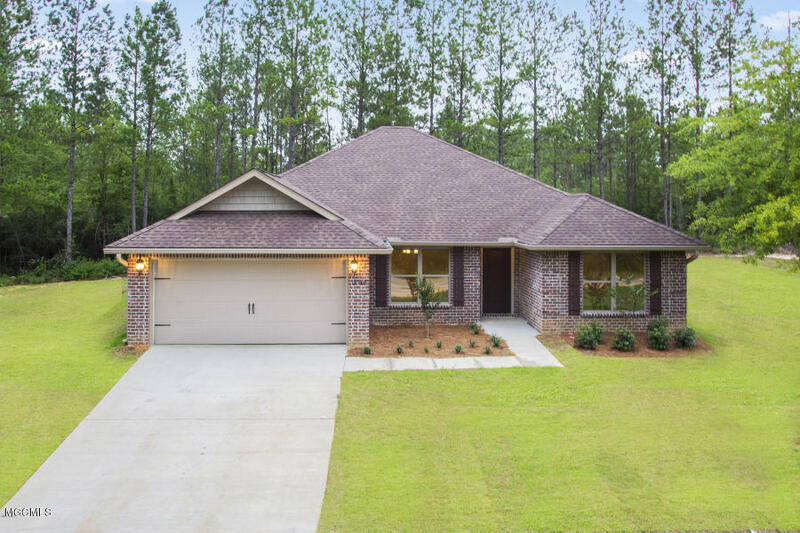 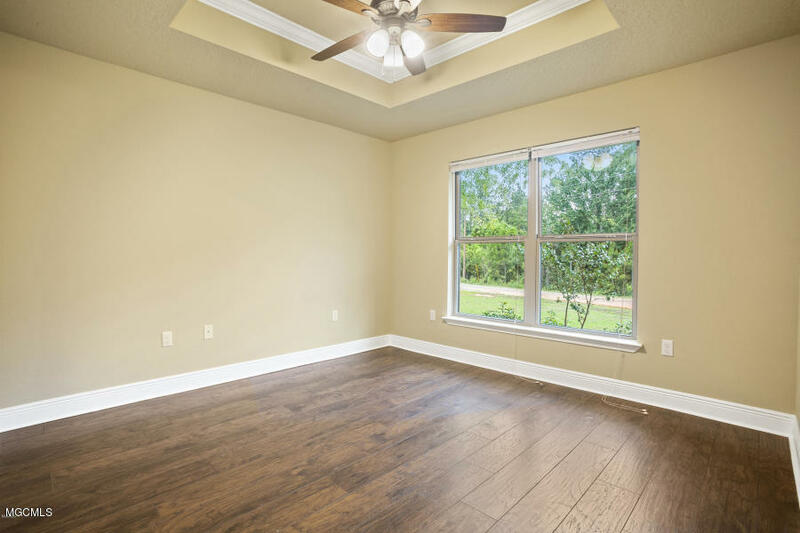 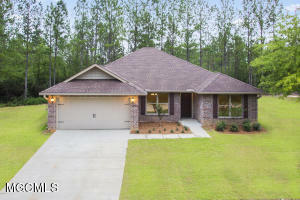 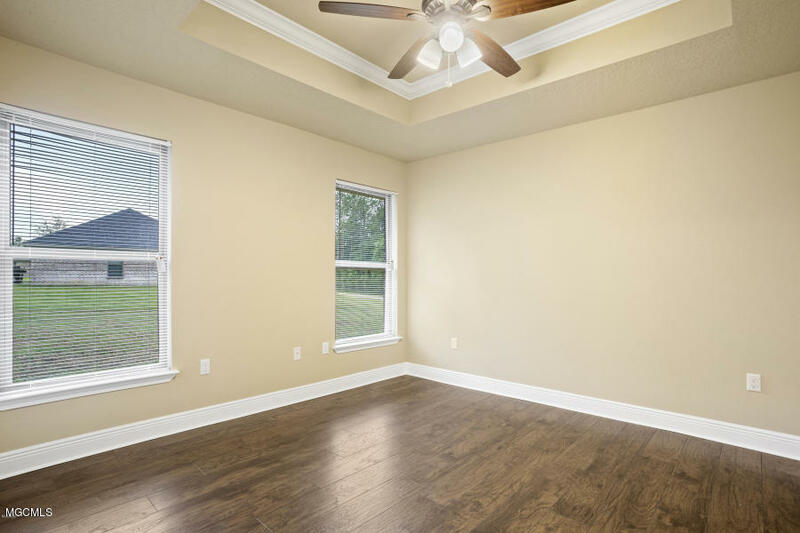 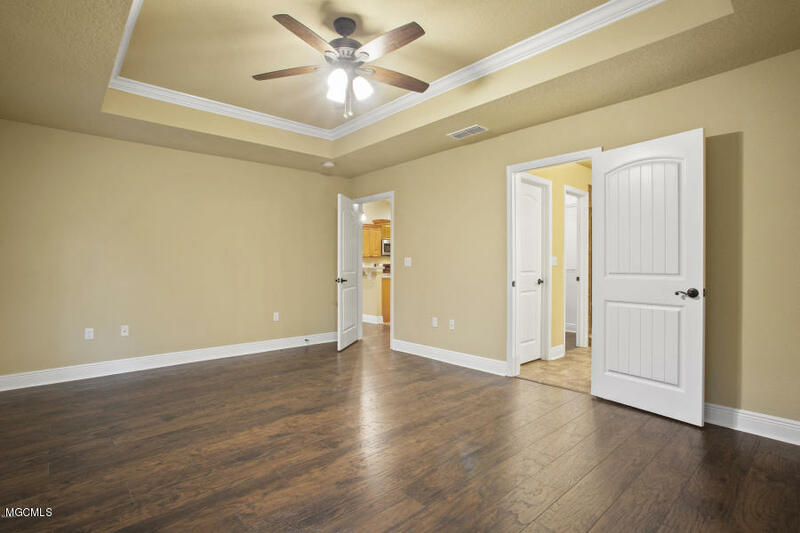 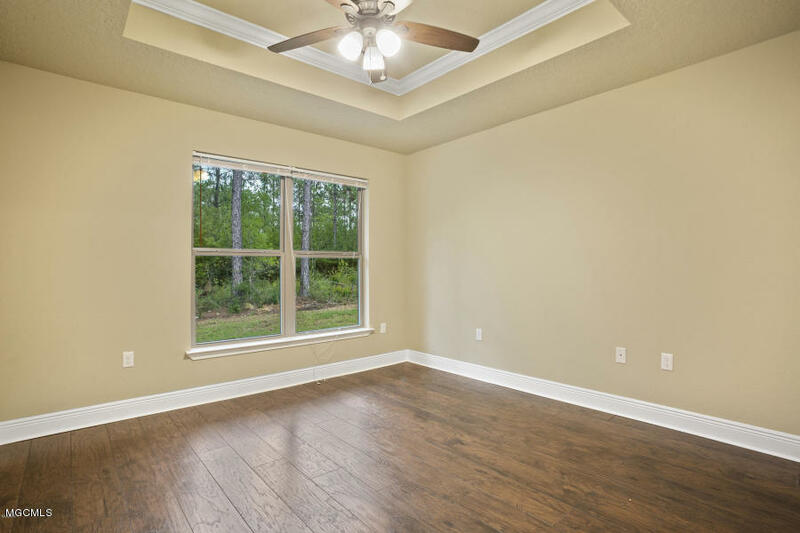 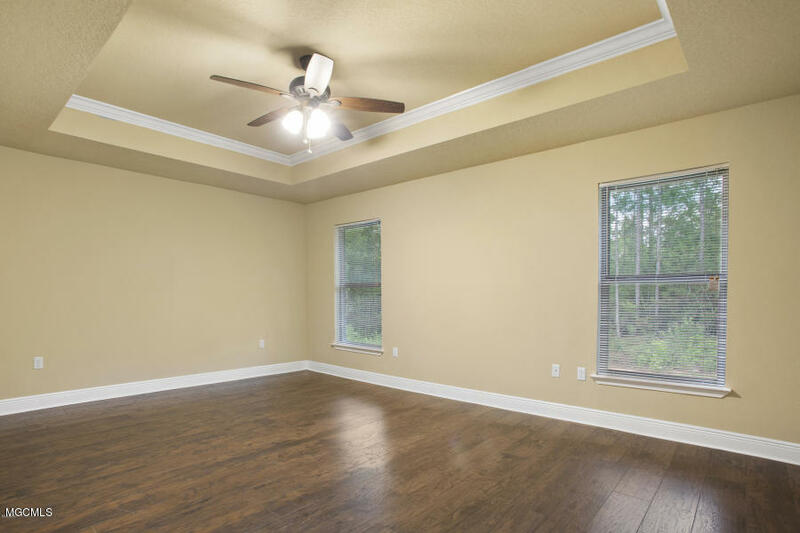 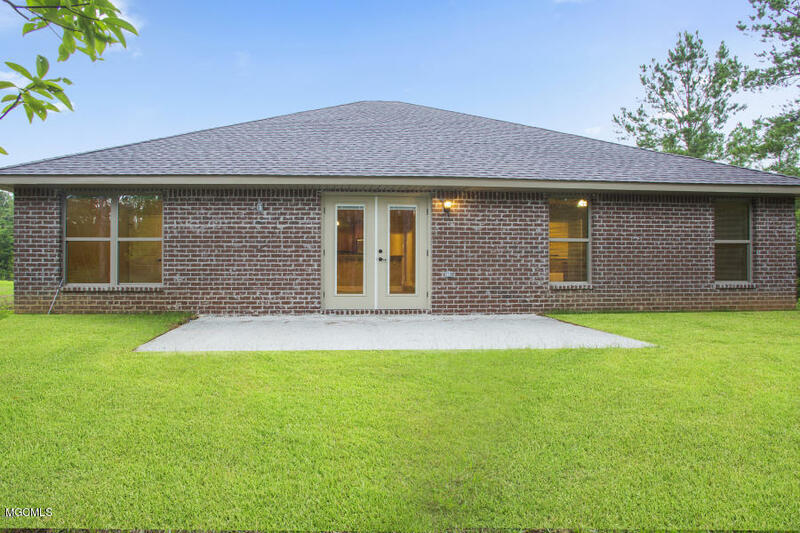 This Home Features 4 bed / 2 baths, Open Concept Split Floor Plan w/ a Large Master & Spa-like master bath! 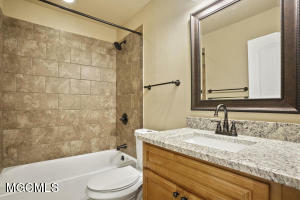 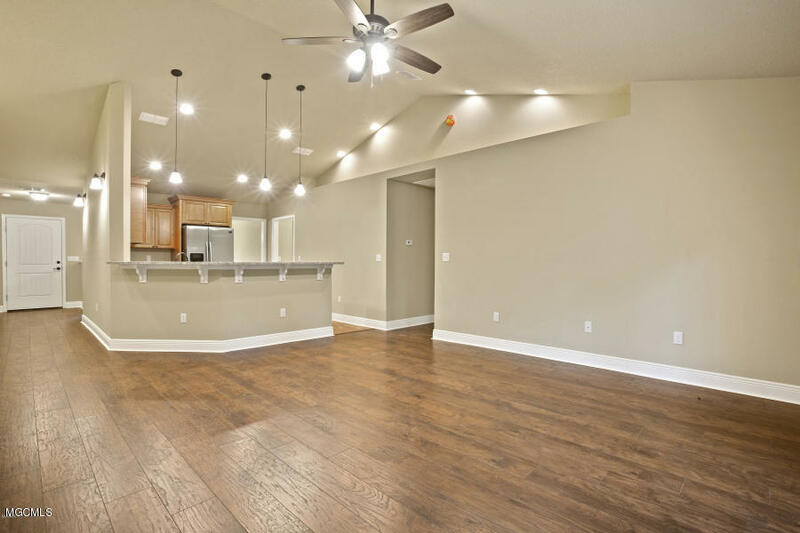 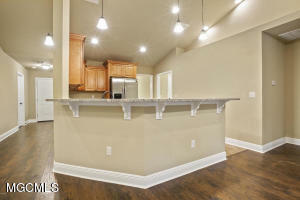 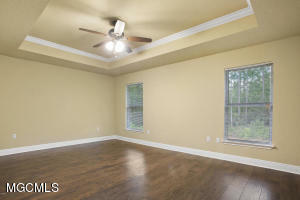 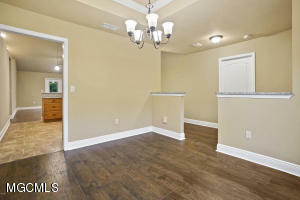 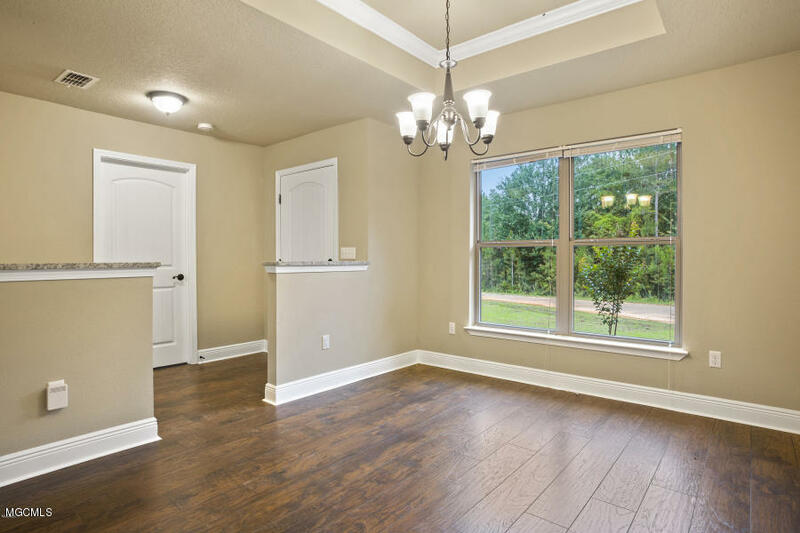 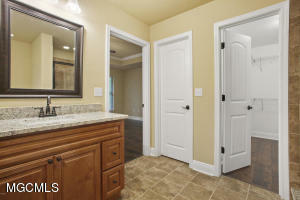 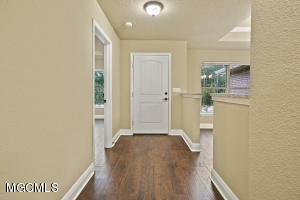 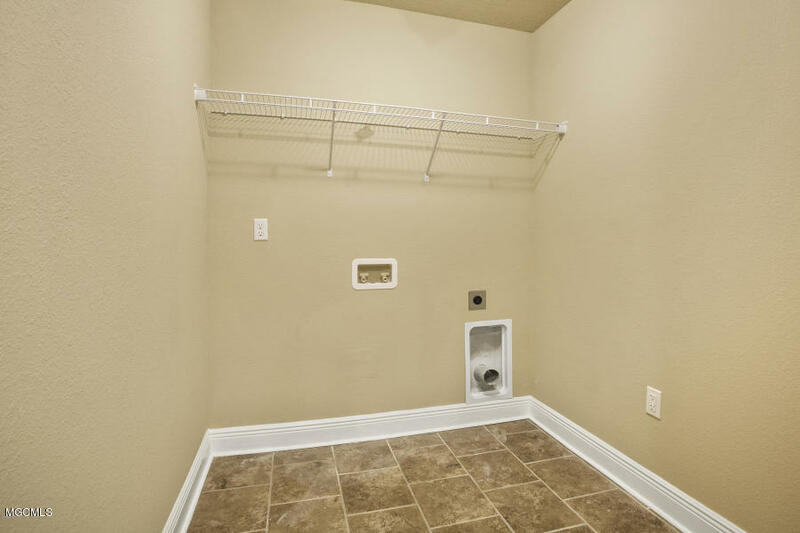 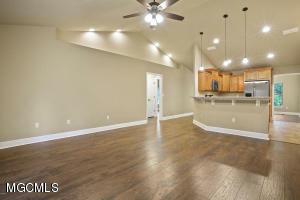 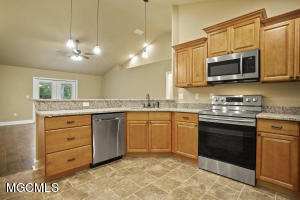 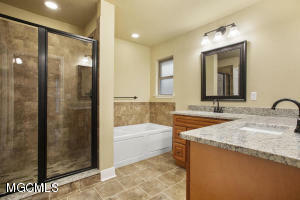 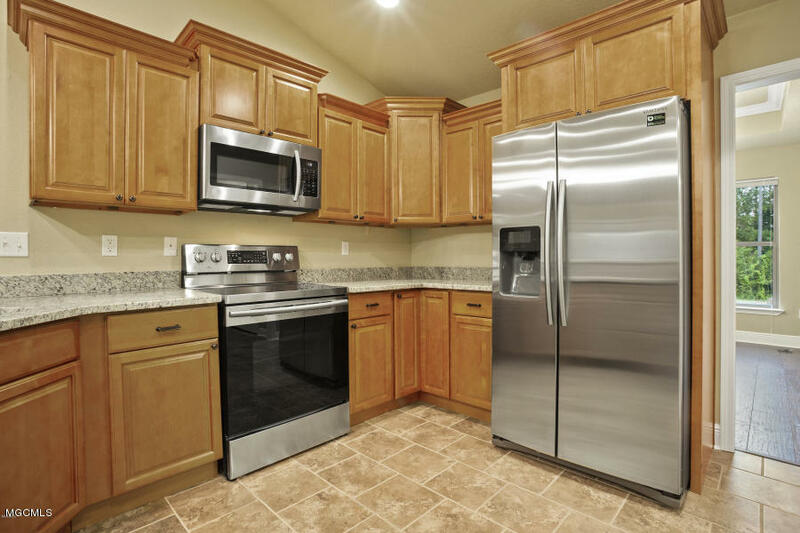 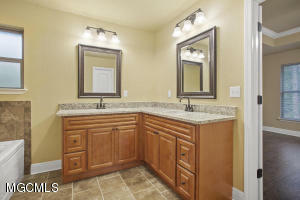 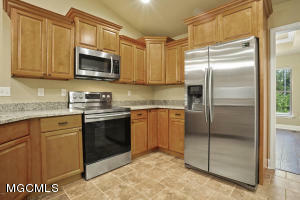 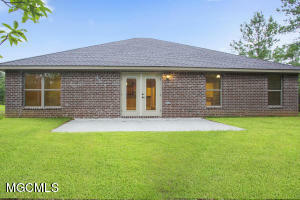 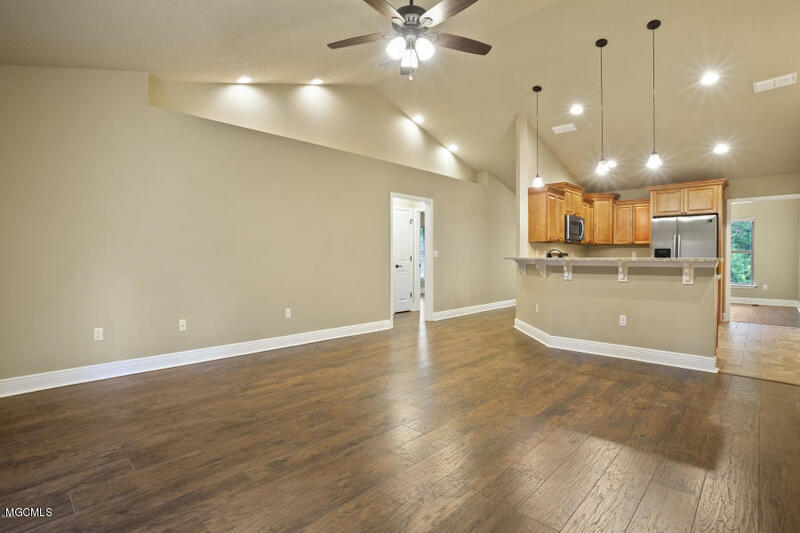 Kitchen has ALL the Extras w/ Granite, Stainless Appliances, Custom Cabinets & BEAUTIFUL Tile.